Berkshire Hathaway HomeServices Fox & Roach, REALTORS® is one of the nation’s oldest providers of real estate services. Since 1886, we have been permanently woven into the fabric of the communities we serve. It was 1886 when Fred Fox, Sr. opened Fox Real Estate, their first office located in Center City, Philadelphia. That was the beginning of the 130-year real estate legacy that became the highly respected partnership of Fox & Roach. After a series of acquisitions and mergers, the Fox & Roach name still stands strong. We are proud of our longevity, stability, reputation and continued service to all of our communities. 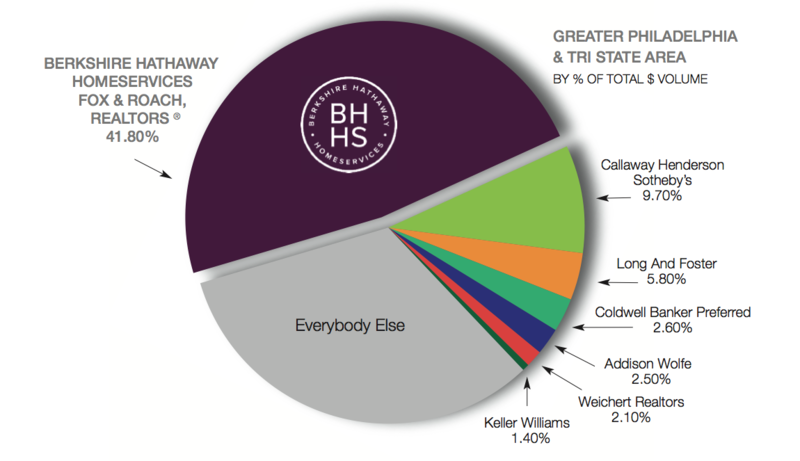 Fox & Roach, the dominant real estate company and a force in the region since 1886, and Berkshire Hathaway, continue to make dreams come true for homebuyers and home sellers. Berkshire Hathaway HomeServices Fox & Roach, REALTORS® is a strong, market leading company renowned for consistently providing outstanding service to their buyers and sellers, its industry-leading executive management team, and its focus on providing agents with the tools, technology, training, and network resources they need to succeed. We have survived and thrived because we produce for our clients. Is a part of HomeServices of America, the nation’s second largest provider of total home services. 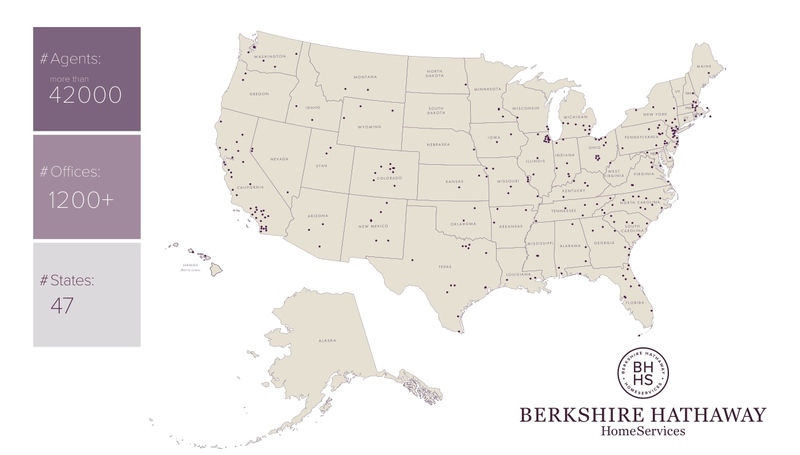 As an affiliate of Berkshire Hathaway, HomeServices brings with it a national network of over 47 states, 12,000+ offices and more than 42,000 real estate professionals. Has 4,500 sales associates in more than 65 sales offices across the Tri-State area, and is the #1 broker in the nationwide BHHS network of 1400 broker affiliates. "When people are making the decision of the magnitude of buying a house, it’s the biggest decision a great many families will ever make. They want to know who they’re working with and we think that Berkshire Hathaway name will be reassuring to many of those people." Has been the leading residential real estate company in the Tri-State area for more than 125 years. Leads the region in marketing high-value properties and serving the most discriminating buyers and sellers. Offers extensive experience with jumbo mortgages, insurance and pre-qualifying buyers for luxury homes. 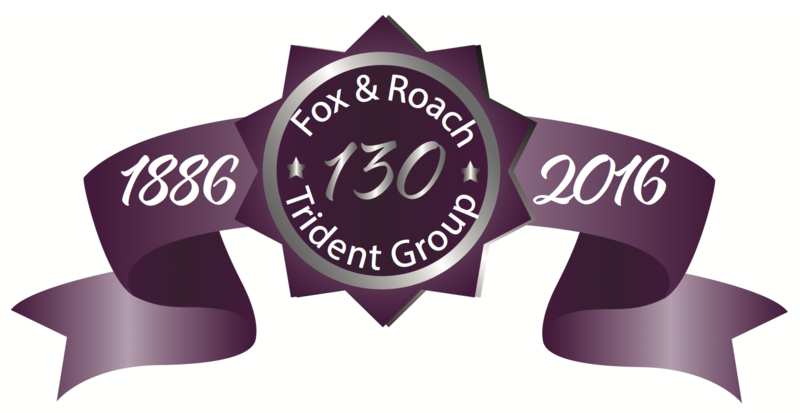 Fox & Roach provides one-stop shopping and facilitated services to its clients including mortgage financing, and title, property and casualty insurance, through its affiliate, the Trident Group. Is committed to addressing the needs of children and families in stressful life circumstances contributing over $5.2 million to more than 250 local organizations through our company-sponsored charitable foundation, Fox & Roach Charities since its inception in 1995. Our market dominance and resources give us an unmatched ability to perform for you. Let us put our strength to work for you to give your property the exposure it deserves. Any Questions? Ready to Make a Move? 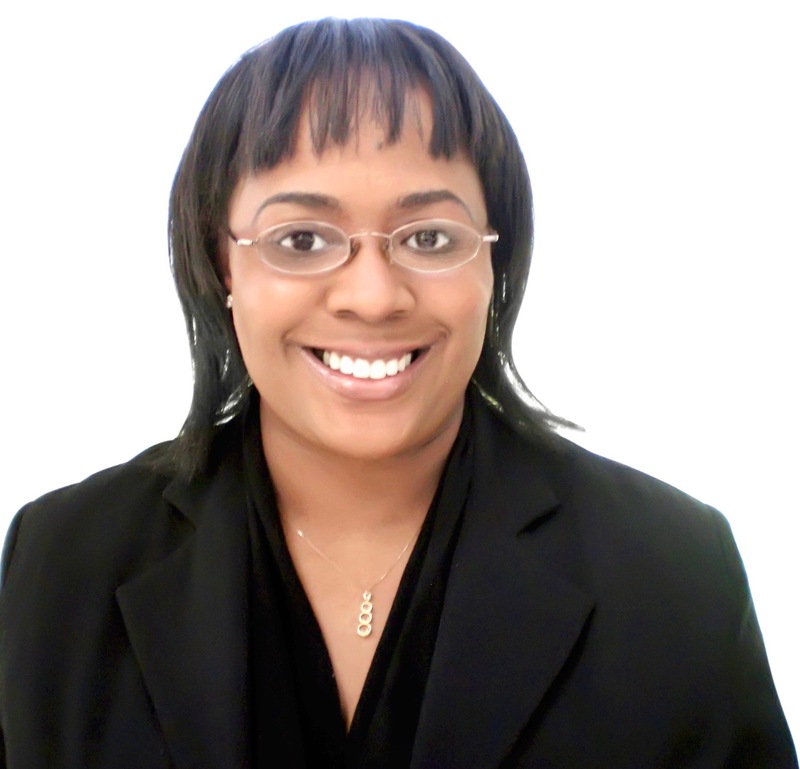 Contact Letitia Stevenson! Luxury Market Share Data: The representation is based on data supplied by the Multiple Listing Service. Neither that service, nor Board of Realtors who sponsors that service, are in any way responsible for its accuracy. Data maintained by the Boards or service may not reflect all real estate activity in the market, such as information on listings not published at the request of the seller, listings of brokers who are not members of the multiple listing service or of the Boards, unlisted properties, etc. In Sold, residential transactions May 1, 2015 – April 30, 2016/$1,000,000 - $999,999,999.